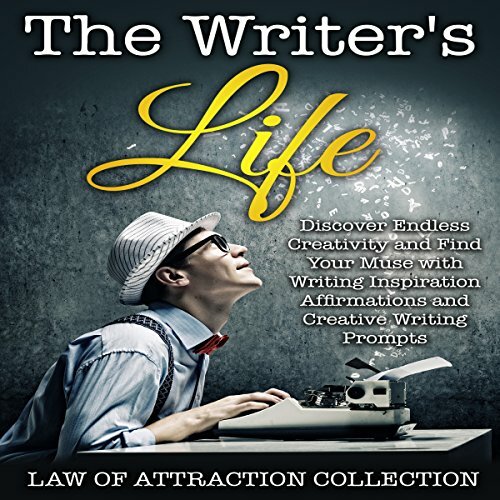 Showing results by author "Law of Attraction Collection"
This is a writer's inspiration bundle that is intended to help eliminate writer's block, increase creativity, and improve your creative writing skills. The journey of weight loss can often feel like a roller coaster. One day you are following your diet and exercising regularly, and the next day your colleague shows up with a dozen fresh donuts while you work late and are forced to skip your workout routine. Life will throw curveballs at your fitness goals, and it's up to you to keep yourself on track. 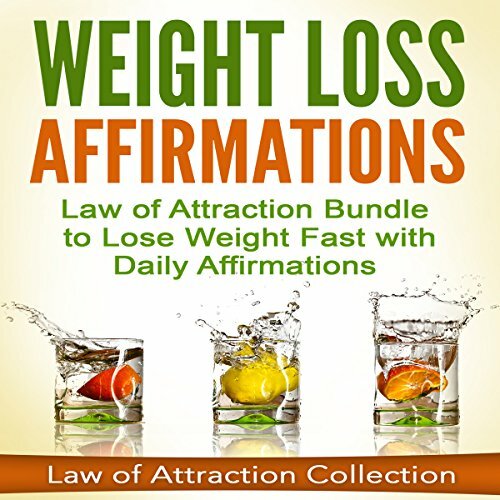 This audiobook is meant to strengthen your determination about staying fit and following a healthy diet. These weight loss affirmations are about finding that endless well of motivation to take care of yourself and love your body. Many people go through life never realizing their true potential. They believe others when they tell them their dreams are irrational or improbable. They have no idea that on the other side of fear lie their dream lives. 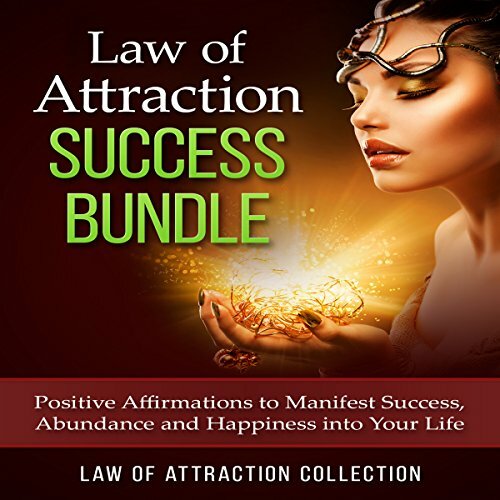 This bundle is meant to help you overcome the programming of your current thinking. It will help you get in touch with a you who is self-motivated, loving, energetic, capable, and optimistic. It is never too late to follow your true purpose - start with your thoughts. 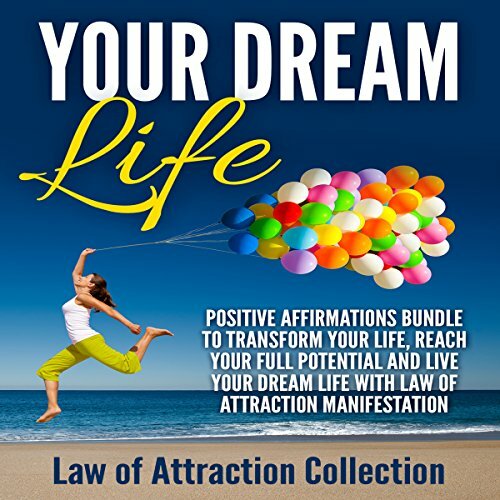 This affirmations bundle is set to uplifting music that is meant to both inspire and infuse you with positive energy. 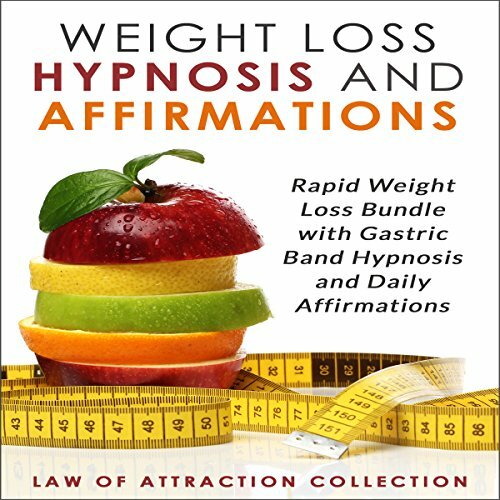 This hypnosis and affirmations bundle is designed to help you mentally undergo a surgical procedure that inserts a gastric band into your stomach, shrinking its capacity and helping you feel fuller faster. Since it does not require actual surgery, it is 100 percent safe while effectively convincing your subconscious mind that your stomach is now smaller and needs less food. Your thoughts can change your world - for better or for worse. They can uplift your spirit and attract good fortune - or they can bring you misery and depression, depending on the kind of thoughts you wish to focus on. It has become an open secret that your thoughts influence and shape your life, which means you have the power to enhance your own circumstances, mood, and destiny. 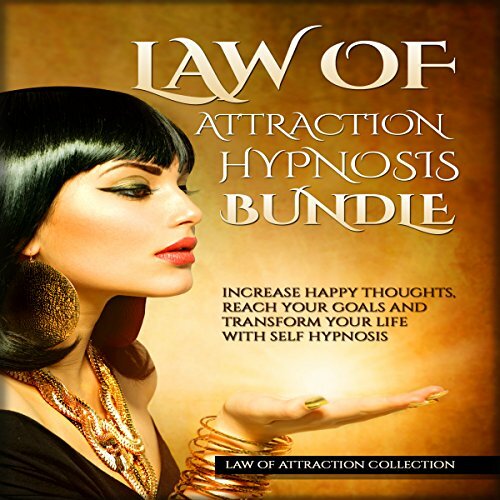 This hypnosis bundle is intended to help you naturally increase your optimism, improve your mood, and boost positive thoughts to the forefront of your mind. It takes courage and a willingness to change to transform your mentality and finally live your dream life. Along with awe-inspiring music, these affirmations will help you get over the common trappings of a negative attitude. This bundle will help you reshape your neural pathways and make positive thinking a habit.